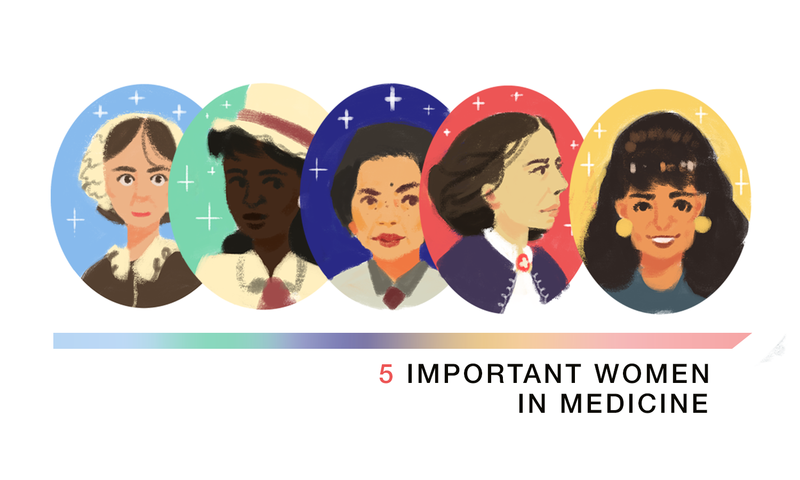 Today, we honor these five women pioneers of medicine and science. 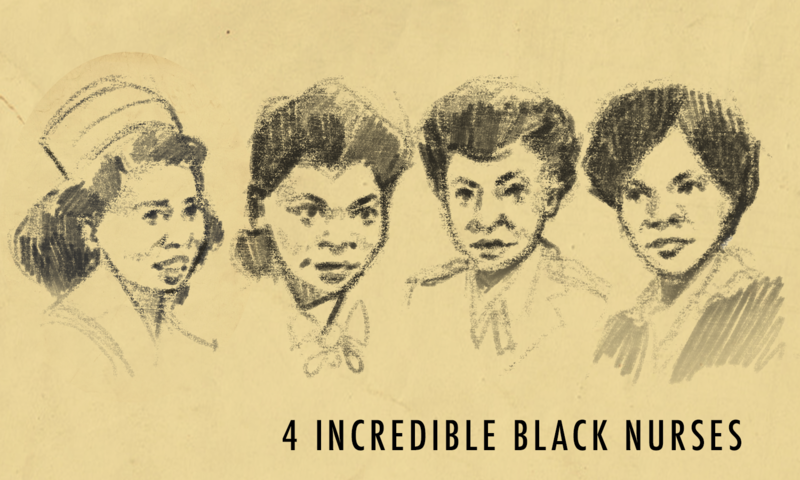 Can you imagine a world without these accomplished ladies? Fun fact: We named our blog ‘The Nightingale’ in honor of one of the earliest trailblazers in nursing history!